Different LED chips in one lens, Spectral radiation uniform, Lens + Reflector cup, Concentrating radiation, PPFD efficiency increased by 74%*. High PPFD 610µmol/m²/s, distance from plant canopy 0.2m. 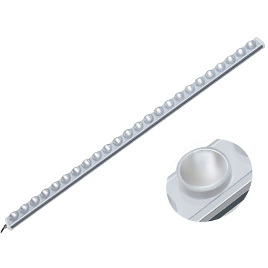 Built-in power supply, small size 50x42mm . 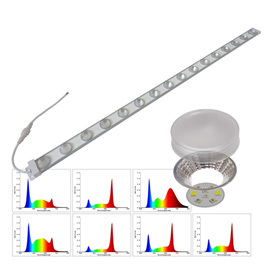 Urban Vertical Agriculture - Horticulture LED Production Module lights . Preferred plant-specific spectra, multiple light-recipe to meet different plant requirements . Input: AC100~277V PF >0.9 Power: 80W . 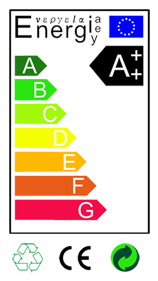 Meet the safety requirements around the world, CE RoHS FCC . 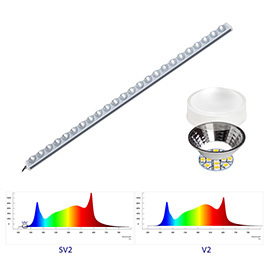 Different LED chips in one lens, Spectral radiation uniform, Lens + Reflector cup, Concentrating radiation, Higher light utilization! High PPFD 961µmol/m²/s 3A, distance from plant canopy 0.2m. 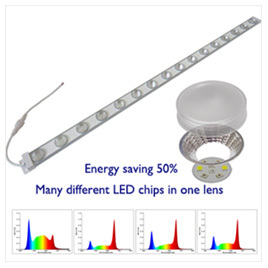 Different LED chips in one lens, Spectral radiation uniform, Lens + Reflector cup, Concentrating radiation, Energy saving 50%. 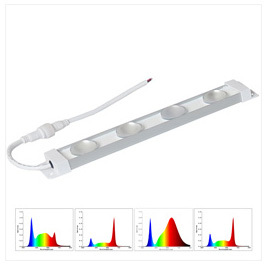 Four separate channel dimming control that adjust different spectra to meet different light recipes for plant growth. 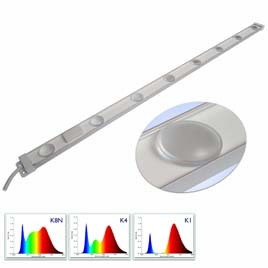 Plant incubator LED module - Growth Chamber Light module, Ideal for lab scientific research, plant factory cultivation and family growth . Optional Silicone potting waterproof IP65 . New design, Patent No: 201620887642 . Common anode design, can be driven by ordinary RGBW controller . High PPFD 300µmol/m²/s, distance from plant canopy 0.2m . 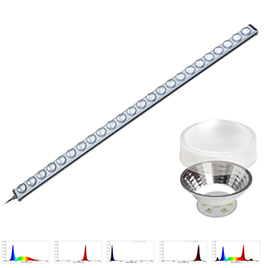 Different LED chips in one lens, Spectral radiation uniform, Lens + Reflector cup, Concentrating radiation, Energy saving 50%,Beam angle 60 °. Input: AC100~277V PF >0.9 Power: 40W . Urban Vertical Agriculture - High cost performance plant factory grow tube. High PPFD, One tube equivalent to 2 T5 Tube, Build your plant farm with fewer lights! Patented one-piece condenser lens, high PPFD, shelf planting, more than 50% energy saving than T5 and T8 lamps. Meet the safety requirements around the world. 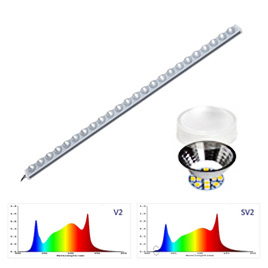 Height 25mm,multi-shelf lighting plant growth lights. Waterproof IP64, Water splashing against the enclosure from shall have no harmful effect. 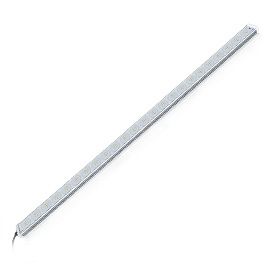 Input: AC100 ~240V, Rated power 18W. Free back mounting bolts, Easy to extend fixed installation . Preferred plant-specific spectra, multiple light-recipe to meet different plant requirements. Not waterproof, (Optional Conformal Coated) . 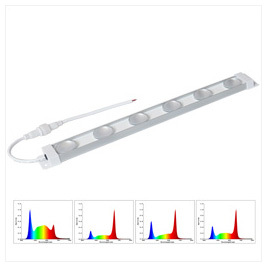 High PPFD, One Bar equivalent to 3 T8 Tube, Build your plant farm with fewer lights! 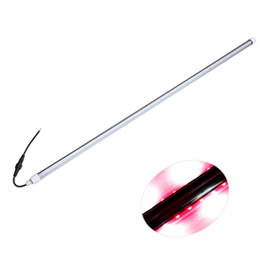 Urban agriculture vertical farm Grow Lights Bar. 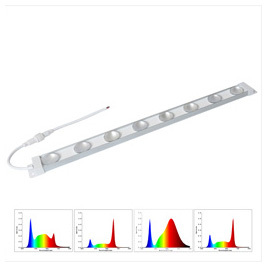 High PPFD, One Bar equivalent to 3 T8 Tube, Build your plant farm with fewer lights! . 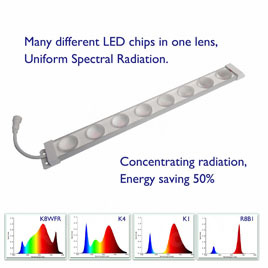 Different spectral LED in one lens, spectral radiation uniformity. 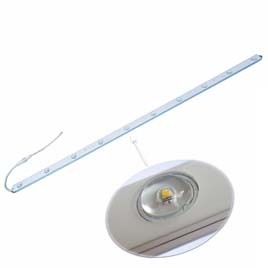 Lens + reflector, directional illumination, higher light utilization efficiency, energy saving more than 50% . 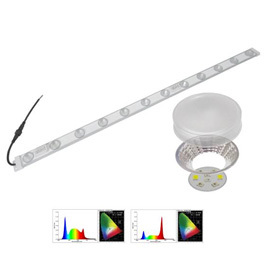 The preferred plant light spectrum, can customize the spectrum . 100% no flicker, eye protection, easy to shoot, more affinity . Input: AC100~240V PF >0.9 . 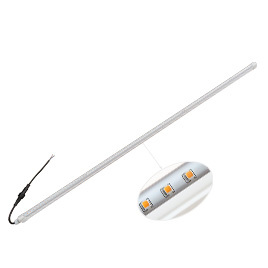 Grow Plant Horticulture LED chip. Deep Red 660nm and Blue 445nm, 8:1.